Available only at nearby Glenmore! Emphasizing comfort and convenience, this new model home features a spacious main floor anchored by an inviting great room that faces the gourmet kitchen with center island and stainelss-steel appliances, maple cabinets with a linen finish and quartz countertops. An extended covered patio provides ample space for outdoor living. Upstairs, you'll find an elegant master suite with an oversized walk-in closet with built-in organizer and deluxe bath. 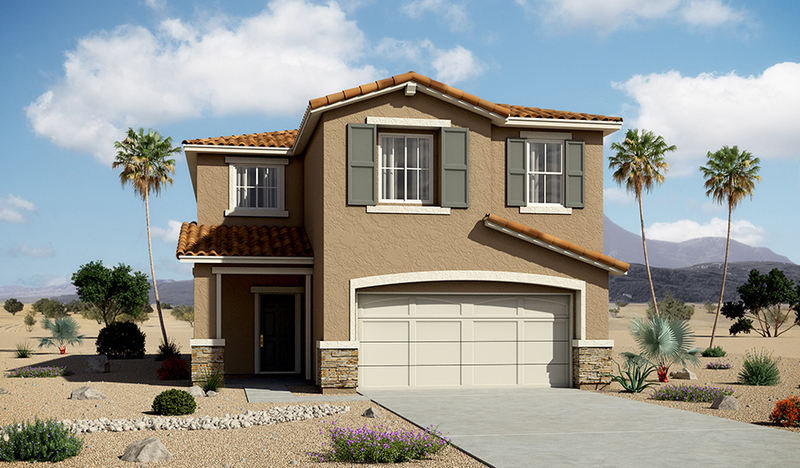 Be sure to note the 9' ceilings, a laundry sink and cabinets, mission-style stair rails and other delightful details!